According to the figures compiled by JATO Dynamics, 68,630 Ford Fiestas were sold in March, a 25.8 percent increase from the same month last year, and almost 11,800 units ahead of its nearest rival, the Volkswagen Golf. 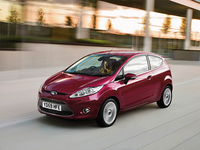 In the first quarter of 2010, JATO records that 140,496 Ford Fiestas were sold - over 5,400 units ahead of its nearest rival. 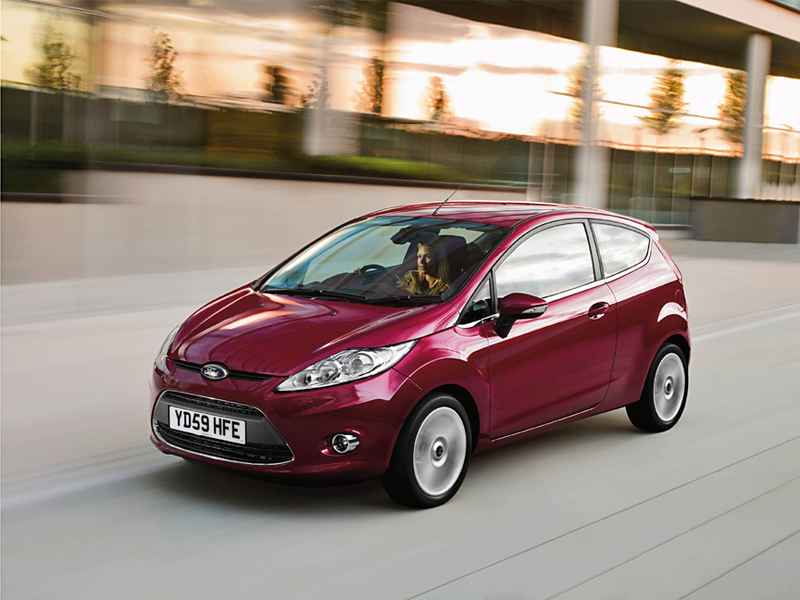 "We're very proud of the latest-generation Ford Fiesta, and our customers love it," Sviggum added. "Since it first went on sale 18 months ago, over 750,000 have been sold to customers around the world -- this would be an outstanding achievement any time, but even more so given the unprecedented economic situation. And with the launch now underway in North America, I believe the Fiesta will continue to go from strength-to-strength." Ford of Europe is responsible for producing, selling and servicing Ford brand vehicles in 51 individual markets and employs approximately 66,000 employees. Also in 2009, Ford was Europe's No. 2 best-selling vehicle brand. In addition to Ford Motor Credit Company , Ford of Europe operations include Ford Customer Service Division and 22 manufacturing facilities, including joint ventures. The first Ford cars were shipped to Europe in 1903 - the same year Ford Motor Company was founded. European production started in 1911.